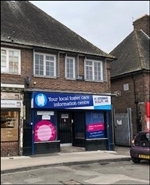 The available space concerns retail accommodation comprising 146.72 sqm within Unit 4 Haletop. The available space concerns retail accommodation comprising 461.49 sqm within 9 The Birtles. 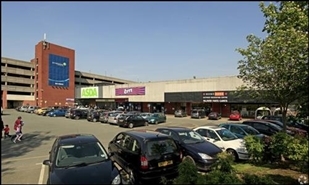 The available space concerns retail accommodation comprising 332.43 sqm within 21 The Birtles.